Home > Hugginsfamilyre > Do real estate agents need to pay attention to cryptocurrency? 22 May Do real estate agents need to pay attention to cryptocurrency? It’s no longer a niche topic for a relatively small group of individuals — it’s a reoccurring factor in housing transactions around the world. 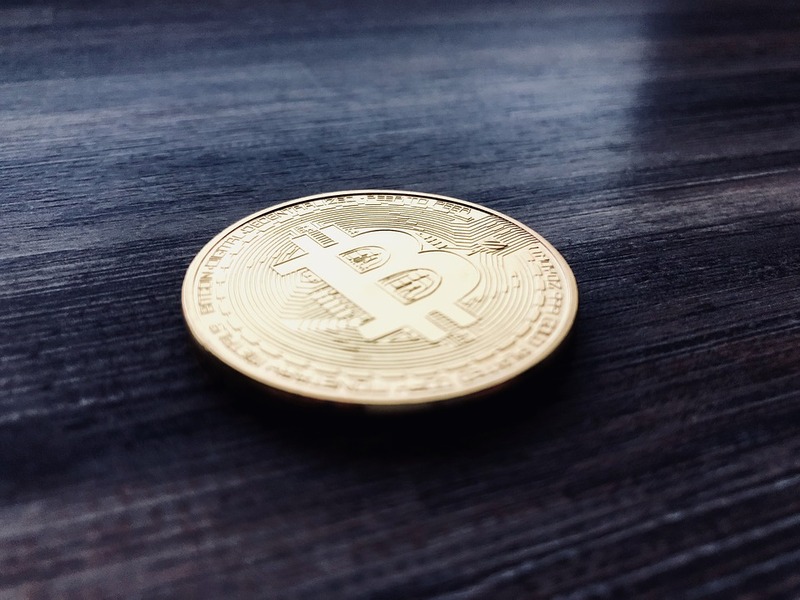 Cryptocurrency is a hot topic in the investing world, and it has introduced people to alternative methods of payment, especially since some online merchants and physical stores accept it. Should real estate agents keep up with developments in cryptocurrency?